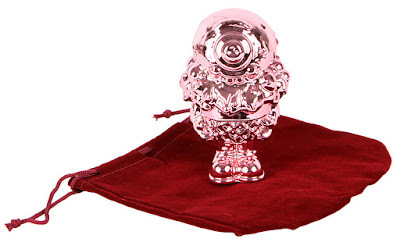 This Friday, June 30th, at 10am EST, Buff Monster will be releasing his second super shiny chrome pink figure! 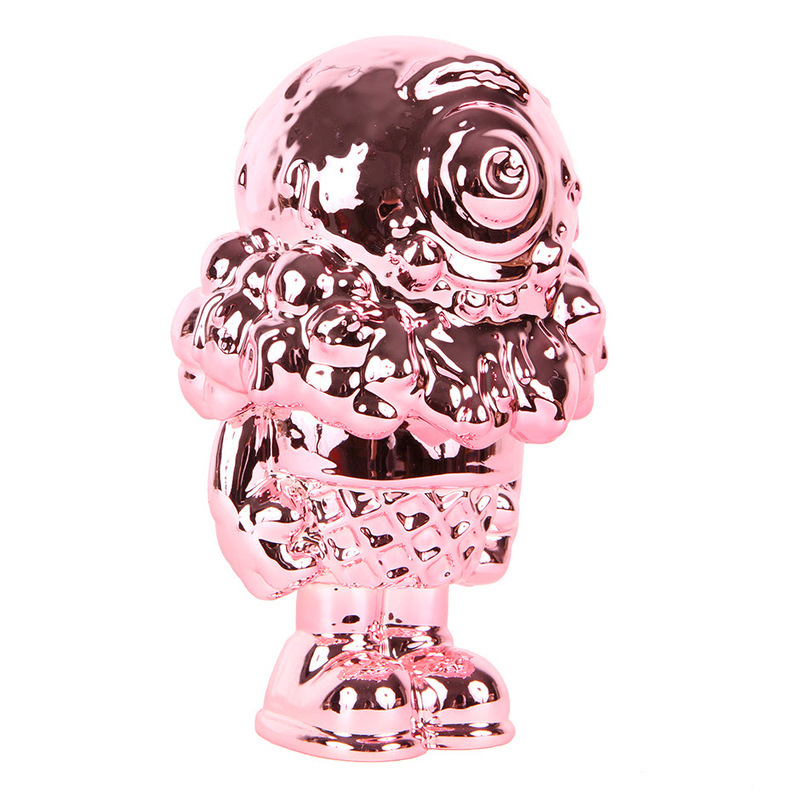 If you happened to have scored the previously Pink Chrome 2 Faced Mister Melty or you missed out, here’s your opportunity to get the matching Pink Chrome Mister Melty Figure. You probably can’t tell from the photos, but this figure is almost twice as tall as the previously released Pink Chrome 2 Faced figure Buff released a few months ago. What’s amazing about this release is that it’s been in the works for a year due to how tricky chrome is to work with. 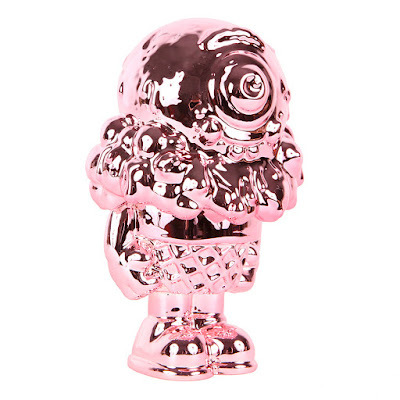 The Pink Chrome Mister Melty figure stands 5” tall and is limited to just 8 pieces. Packaged in a burgundy velvet bag, these figures can be purchased at the Stay Melty online store for $200.